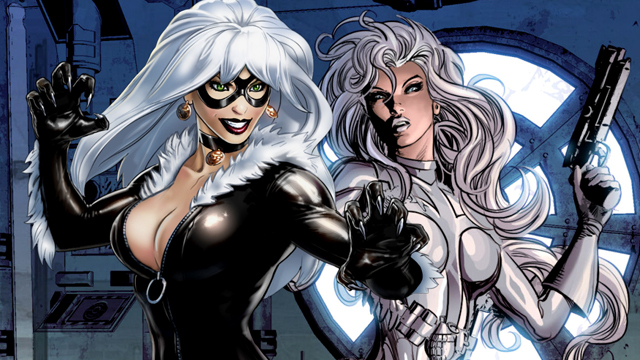 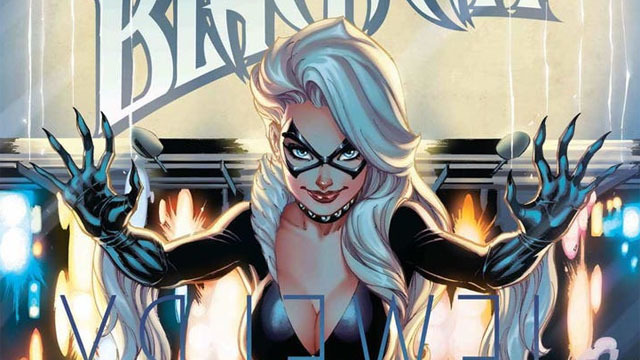 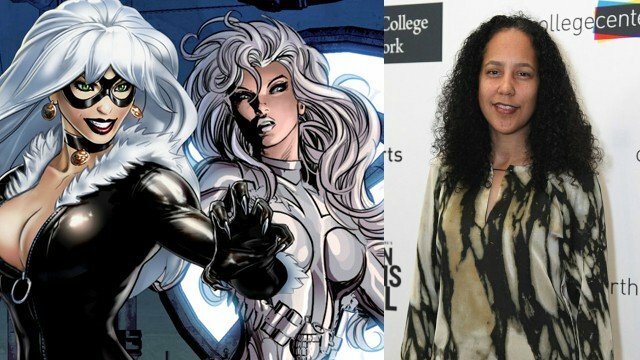 Felicia Hardy is going on the run and taking on the Thieves Guild in Black Cat’s new ongoing series this summer. 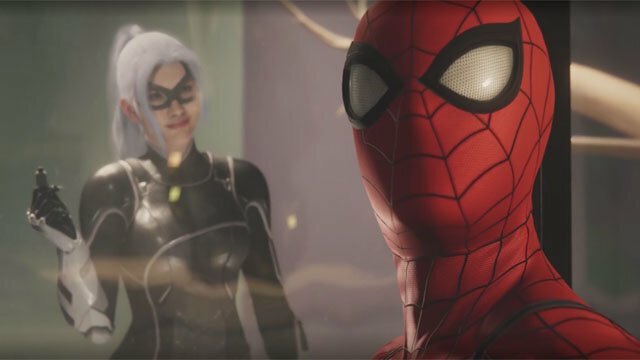 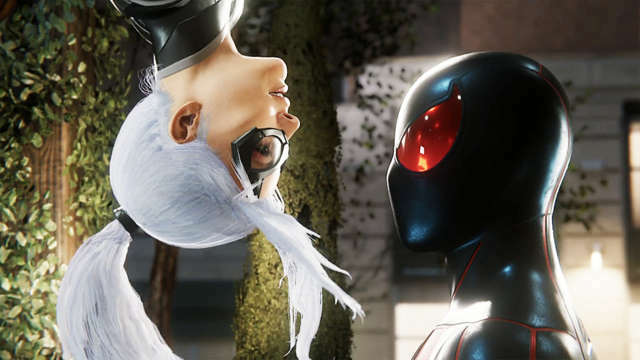 Is the first DLC for Spider-Man worth your time and money? 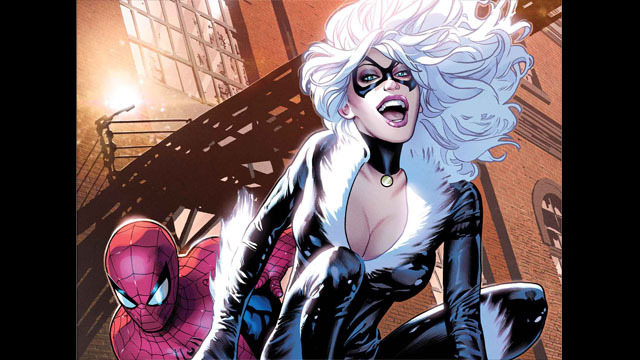 Or did the Black Cat run off with Spidey’s heart and his wallet?